Gardeners love tulips, lilies, and pansies — the common, but beautiful, plants found in the average garden. But there are realms in the plant world far beyond these familiar favorites. In Bizarre Botanicals, plant experts Larry Mellichamp and Paula Gross take readers on a curious botanical journey of weirdly wonderful plants that can be grown at home. Bizarre Botanicals features over 75 astonishing plants that have extraordinary abilities — from pyrotechnic spores that can burst into flame when ignited to flowers that lure insects to their deaths. Each plant profile includes essential care and cultivation information. A difficulty scale alerts gardeners to how easy (or difficult) it is to grow the plant at home. There’s no reason to forsake lilies and petunias. 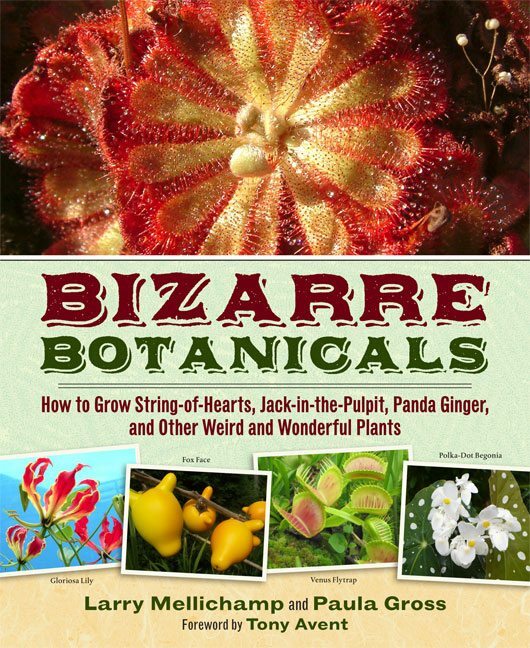 But after reading Bizarre Botanicals, gardeners will want to take a walk on the weird side and try a few of these peculiar plants for themselves. Using native plants in a garden has many benefits. They attract beneficial wildlife and insects, they allow a gardener to create a garden that reflects the native beauty of the region, and they make a garden more sustainable. 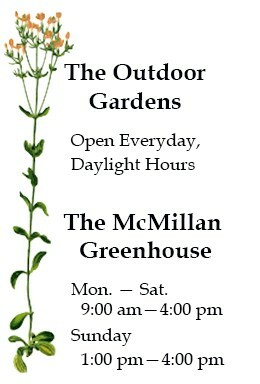 Because of all this, they are an increasingly popular plant choice for home and public gardens. Native Plants of the Southeast shows you how to choose the best native plants and how to use them in the garden. This complete guide is an invaluable resource, with plant profiles for over 460 species of trees, shrubs, vines, ferns, grasses, and wildflowers. Each plant description includes information about cultivation and propagation, ranges, and hardiness. Comprehensive lists recommend particular plants for difficult situations, as well as plants for attracting butterflies, hummingbirds, and other wildlife. 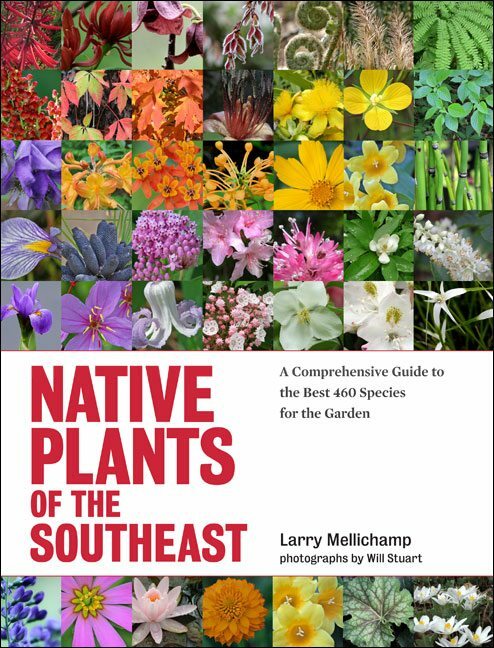 Native Plants of the Southeast will be the definitive reference on the region’s native flora for years to come. Tilling is the best way to prepare a garden for planting. Gardens should always be mulched. Only divide perennials in summer. Never water plants in direct sunlight. Everyone seems to have advice for gardeners. But how much of this advice is good advice? Can beer make plants grow? How about buttermilk? Or music — classical or rock? Is it true about planting trees in deep holes? And how about chasing insects with hot sauce and stopping slugs with eggshells? 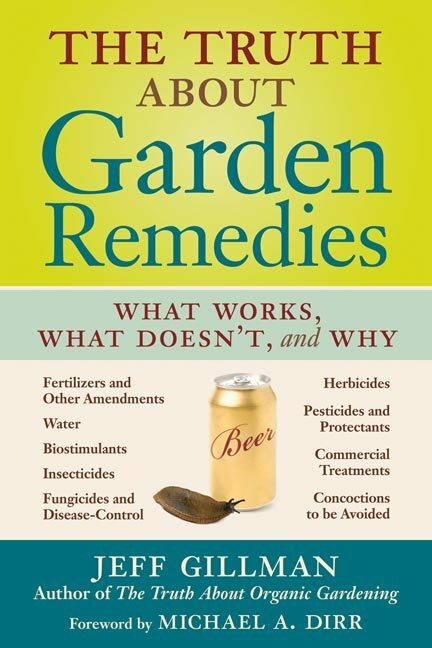 Remedies for all garden woes are there for the taking: the challenge is to know what will work and what won’t. 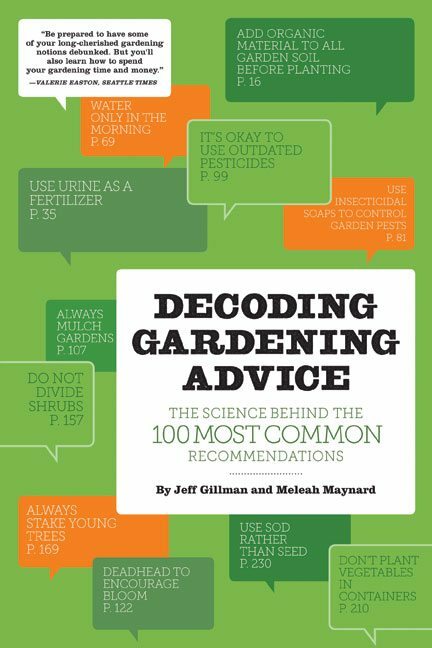 Fearlessly conducting original experiments and harvesting wisdom from the scientific literature, horticulturist Jeff Gillman assesses new and historic advice and reveals the how and why — and sometimes the why not — for more than 100 common and uncommon gardening practices. The results will surprise even experienced gardeners. Gardeners tend to assume that any product or practice labeled as organic is automatically safe for humans and beneficial to the environment. And in many cases this is true. The problem, as Jeff Gillman points out in this fascinating, well-researched book, is that it is not universally true, and the exceptions can pose a significant threat to human health. To cite just two examples: animal manures are widely viewed as prime soil amendments. When properly treated, they are; but if they are insufficiently composted, they can be a source of harmful E. coli contamination. Even more dangerous, potentially, are organic insecticides like rotenone, which is every bit as toxic as the synthetic compounds it is meant to replace. 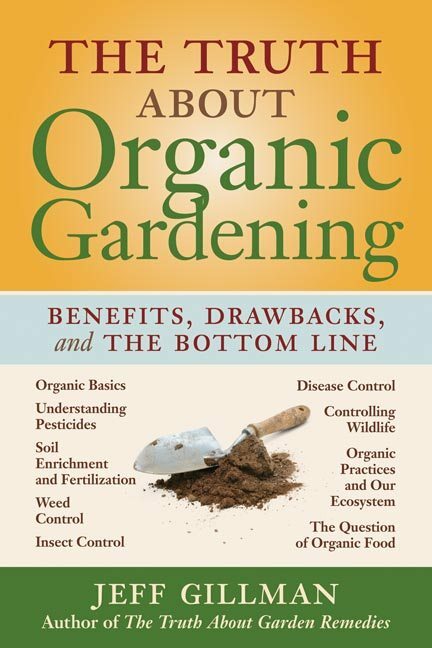 Gillman’s contention is that all gardening products and practices — organic and synthetic — need to be examined on a case-by-case basis to determine both whether they are safe and whether they accomplish the task for which they are intended. When gardeners are well informed about the precise nature and consequences of what they use and do in the garden, they are in a much better position to make responsible, effective choices. If you’ve ever wondered about the merits of a specific insecticide, herbicide, or fungicide, or debated whether practices such as planting cover crops or companion plants are worth the trouble, you’ll find the answers you’ve sought in these pages, along with a clear, careful, and good-humored analysis of benefits and drawbacks. Ultimately, Gillman concludes, organic methods are preferable in most situations that gardeners are likely to encounter. After reading this eye-opening book, you will understand why, and why knowledge is the gardener’s most important tool. Biotechnology—the future or a genetic time bomb? Renewable fuels—the key to cleaner air or just corporate welfare? Greenhouse gasses — baking the earth to death or just a needless worry? Plant patents—improving gardens and farms or just profiteering? When you stop to think about it, the government has its hand in every important environmental issue. And with the left and the right raucously disagreeing about whether the government’s policies are for good or for evil, it’s impossible for a concerned citizen to know what to think. How the Government Got in Your Backyard distills the science, the politics, and the unbiased, nonpartisan truth behind hot-button environmental issues from pesticides to global warming. By clearly representing what the left says, what the right says, what the science is, and what the facts are, Gillman and Heberlig don’t set out to provide the answer—they light the path so concerned citizens can uncover their own true and informed opinion. In this season of political discontent, the unbiased truth about environmental policies—free of political agendas—is as refreshing as it is fascinating. 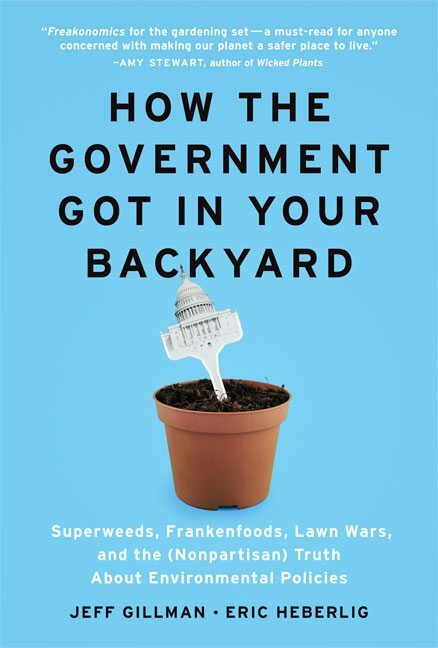 How the Government Got in Your Backyard is not for Republicans or Democrats, liberals or conservatives. It’s for anyone who is ready to get to the bottom line. Winter. A time when colour, beauty, and fragrance disappear. The garden is prepared for protection against the old and then abandoned. 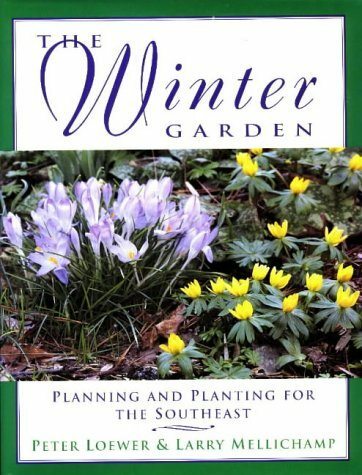 In this book, the authors focus on gardens in the Southeast, meticulously describing the characteristics and vital growth information for each plant. Full-color, detailed photographs exhibit several of the species from beautiful winter gardens in that region. Plants that endure the cold months successfully are categorized according to the features that make them aesthetic winter adornments: texture; pods, fruits, plumes, and berries; blossoms; fragrance; evergreen foliage.